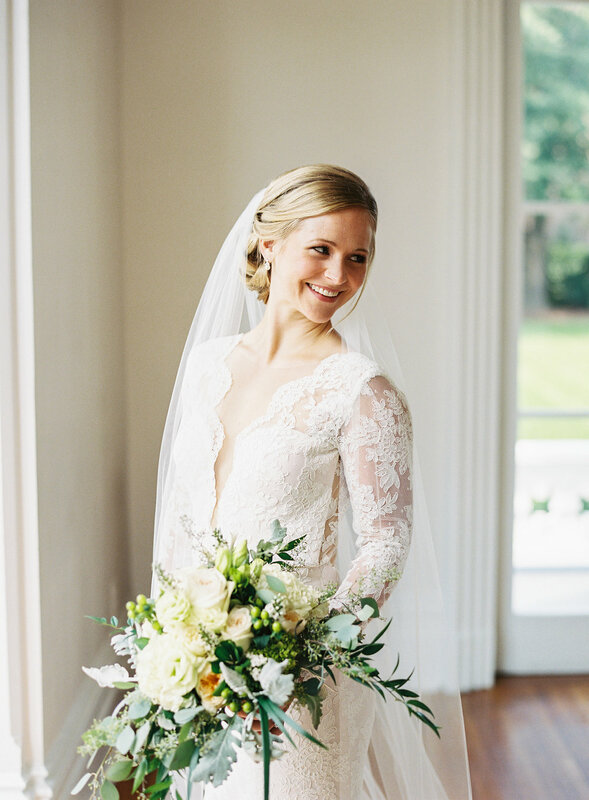 We don't always get to be behind the scenes at our clients' bridal sessions, so it was such a treat to see a first look of Lindsay in her gown. Of course she was absolutely stunning and gave us chills when she walked in! 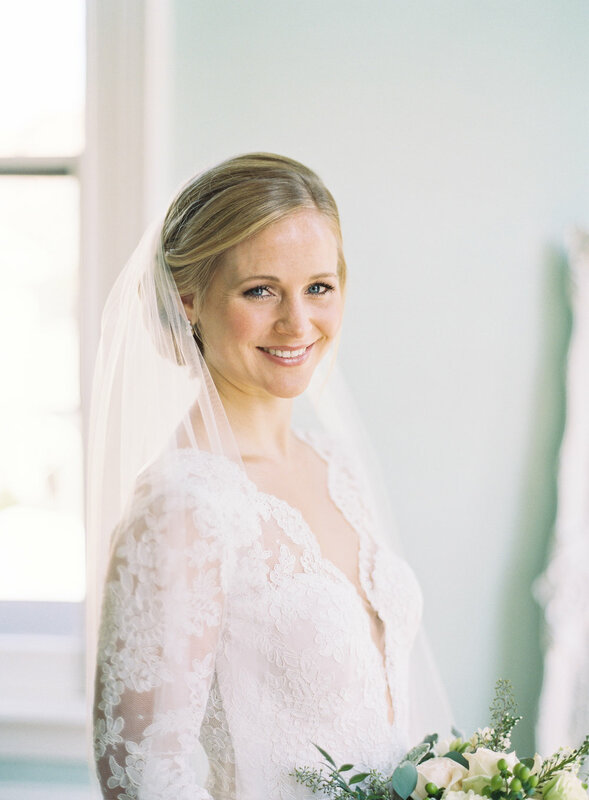 We adore these bridal portraits by our friend, Graham Terhune, and we had to share! He captured her beauty inside and out. A special "Thank You!" to The Merrimon Wynne House for their hospitality and use of their gorgeous space. Lindsay and Mac had their rehearsal dinner there the Friday before the wedding, and it was the perfect setting.  We can't wait to share their wedding day soon!